If you're not up for seeing the Bastille Day parade, then here's a great alternative to celebrate France's biggest national holiday. 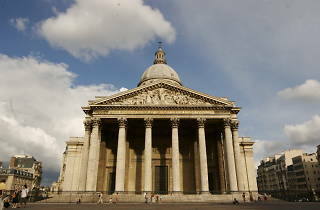 The Panthéon - the building where the country's 'greatest men' are interred, and soon the late Simone Veil and her husband - is welcoming visitors for free for a large part of the day. Entry is from 1pm-7pm, and will include workshops for all ages, guided visits every half an hour, visual and sound installations to 'decrypt the Pantheon'. 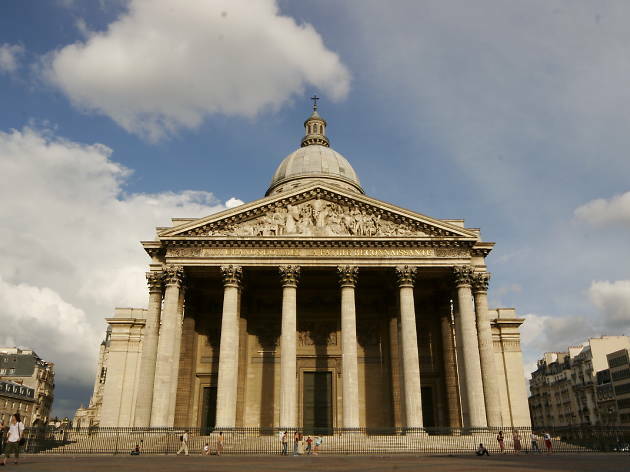 And in case you get a bit tired, the 4 reading rooms with 300 books will be open for you to peruse the history of the Latin Quarter's most famous monument.